When you’re promoting a healthy lifestyle and pushing alternatives to sugary drinks, Aquavita bottleless water coolers and sparkling water coolers are an essential tool. 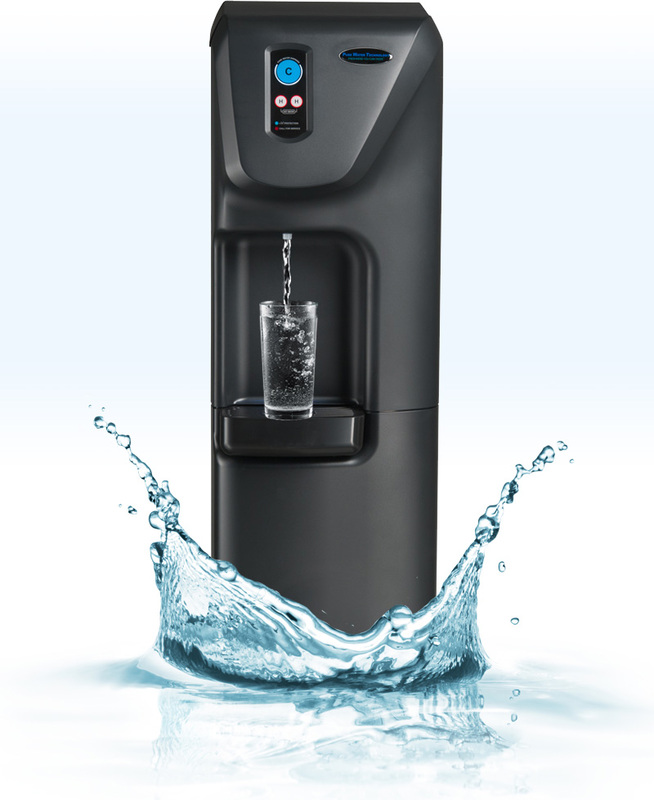 Our customers know that drinking from Aquavita’s purified water dispensers are simple to use, will give them the high capacity water dispenser they need, savings of up to 70%, the convenience of no more bottles, and the innovative technology that will provide students, faculty and staff with 99.9999% pure water. Aquavita’s success comes from the scientifically tried and trusted 3 step purification process.